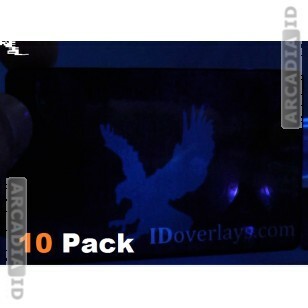 This listing is for packs of 'random' overlays for ID cards. 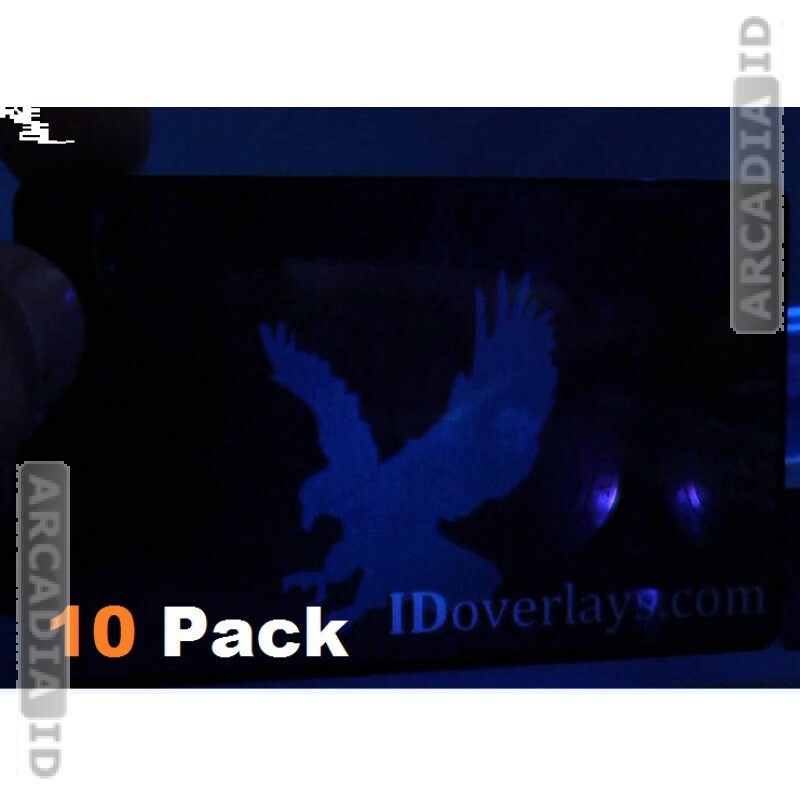 These contain a variety of different holographic and UV designs which ensure you get variety and which offers great savings. 10 per order.